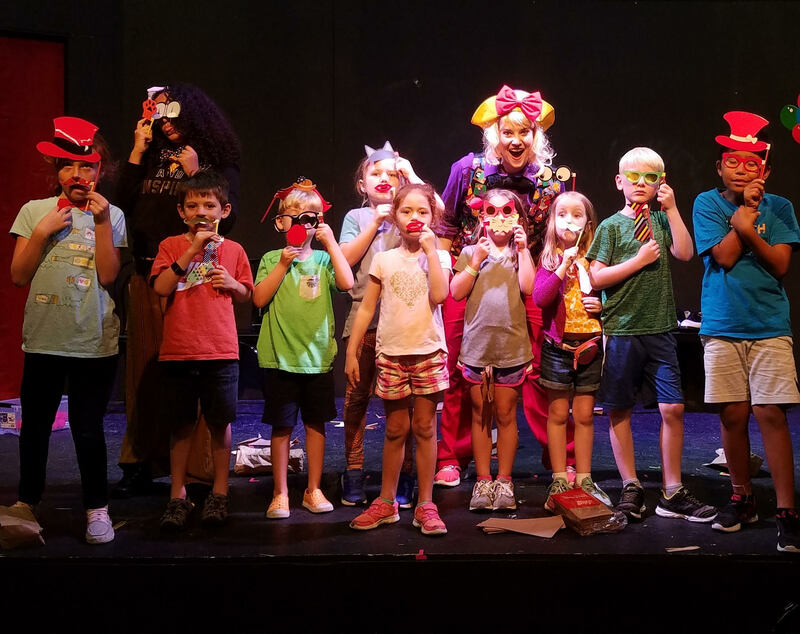 Campers will create their own characters, create scenes and stories from scratch, build their own costumes and props, and learn to find the humor in the world around them in this fun, interactive drop-in camp aimed at taking the edge off of the busy holiday season. Campers are welcome to join us for half days or full days and will be separated into age groups. Rest assured your children will be in a supportive and safe environment at their own pace with our experienced staff…while having a lot of laughs!